(1) No more expensive gym memberships. Let's face it, nowadays gym memberships can get quite costly and these fees are ongoing. Once you stop paying, you stop exercising. Think about if you've saved all this money to invest in a treadmill instead and it's a one-time investment. 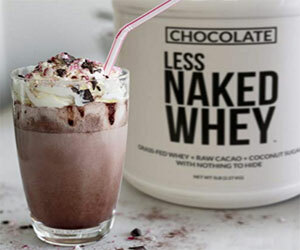 (2) Easier to stay at home and not miss your workout when the weather is rainy and cold. (3) Save on gas if you need to travel far to go to your gym. 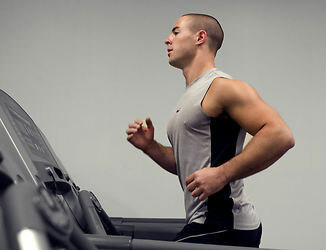 (4) If you're the loner type, using a treadmill at home can be ideal. (5) No more worries whether the gym might be closed today or not. Exercise whenever you want and whatever time you want even outside gym hours. As the title of this page suggests, this review is about the powerful treadmill from Proform notably the Proform Pro 2000 Treadmill. This is a really sturdy piece of machinery and looks like it will last a lifetime. Equipped with a robust Mach Z Commercial Pro Motor with 3.25 CHP, every workout is performed with sheer power. (1) Using the iFit Live Technology, you can now take your workout to the next level as you step into the revolutionary world of interactive training. Get access to unlimited workouts which was built by a certified personal trainer, Jillian Michaels and you can also monitor your progress automatically. Powered by Google Maps, you can now draw your own favorite courses around the world and Pro 2000 Treadmill will automatically create your own personalized workout. What is pretty amazing is the resistance adjusts by itself to match the difficulty of the terrain, so the treadmill does what the street does. 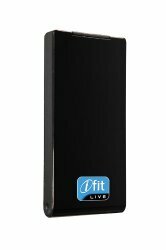 Important notice: To use the iFit technology, you need to get the iFit Live wireless adapter which is sold separately. (2) Thanks to the 8-inch backlit display, you can access Quick Incline and Quick Decline controls, QuickSpeed and 24 workout apps to track your daily progress. With the ease of use of the digital controls, you can adjust your incline to a maximum of 15% and your decline down to -3% for a more customized workout. As far as speed is concerned, you can easily adjust the intensity from 0-12 MPH and perform interval training helping you burn more calories and keeping your workout exciting and fun. From these 24 Built-In Workouts, you can choose from 6 Speed Workouts, 6 Intensity Workouts, 6 Calorie-Burn Workouts and 6 Incline Workouts. (3) With the extra-long 20" x 60" treadbelt, you get enough room to stretch your strides. (4) AutoBreeze workout fan. Keep cool while you train thanks to the built-in 8" fan which has three speed settings. (5) FS2 Full Surface Suspension Cushioning offers shock absorbing capabilities and allows you to have a more comfortable workout with less impact on your joints. This is a very good thing for people who run often on treadmills as you don't want to put your joints at risk. (6) SpaceSaver Design with EasyLift Assist gives you the option to fold your treadmill in a vertical position for storage after use. To facilitate your task, a powerful shock is included to aid you lift the deck with one single push. (7) Compatible Music Port for iPod enables you to listen to your favorite music and keep you motivated and enjoy your workout even more. 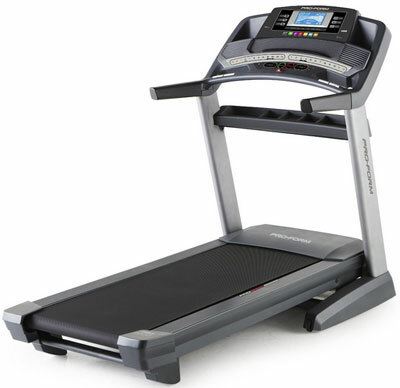 (8) Weight capacity up to 350 lbs, so if you're very fat, this treadmill can support your weight without issues. (9) Materials - Steel/PVC. Owning a treadmill which is made from cheap materials might not last too long and can easily break down after regular use. Not the case with Proform Pro 2000 Treadmill as this is really a solid piece of equipment judging from the materials. (12) Customer assembly is needed. (14) Lifetime frame and motor warranty. (15) 5-year parts warranty and 2-year labor warranty. Final Verdict: Built from robust materials, highly innovative, competitively priced, good value for money and backed by strong guarantees, the Proform Pro 2000 Treadmill is simply a winner.